The history of Paxos is connected with that of Corfu. The first inhabitants of the island were Phaiakes. 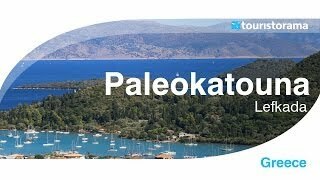 Paxos was ruled by Romans since the 2nd century BC and suffered constantly by pirates’ invasions during the Byzantine period and Middle Ages until the 14th century that went under Venetian Rule. After a short period of French occupancy, Paxos became part of the British protectorate in 1815 until 1864 when joined Greece. Paxos spans an area of 30 sq. km. with a total population of 2.438 residents. It is part of the Paxi Islands group. 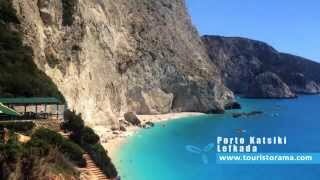 The islands closer to Paxos are Corfu on the north, Antipaxi and Lefkada on the south. The lovely seafront with the Venetian-style buildings, the beaches around the island and the lush vegetation are what Paxos is made of. 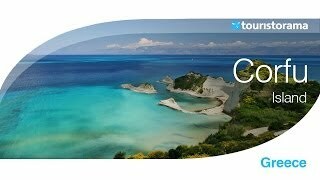 The most popular beaches are: Kloni Gouli, Kamini and Kaki Lagada, whereas you can also visit the beaches on the island of Antipaxos Vrika and Voutoumi. The most famous local products are olive oil and wine. By ferry boats departing from the mainland Greece port of Igoumenitsa and Corfu Island but also from Italy from the ports of Bari and Brindisi. From June till September. Usually in the first two weeks of September takes place the Paxos International Music Festival with classical music and young musicians from all over Europe.